Home / #Business / #California / #Markets / #Technology / #TrueNews / #USChronicles / #USLocal / Tax / #Business,#TrueNews: After Paradise Papers connection Apple to pay $38bn in taxes on US ! 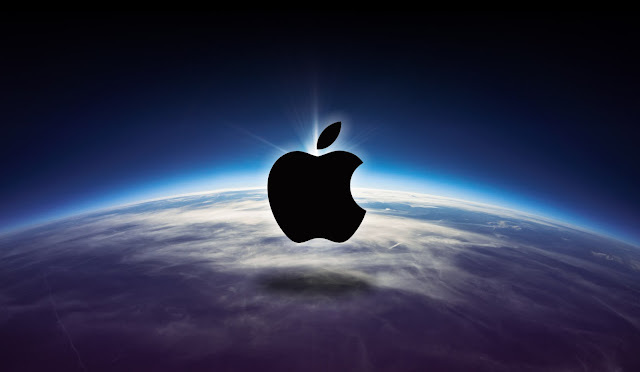 #Business,#TrueNews: After Paradise Papers connection Apple to pay $38bn in taxes on US ! 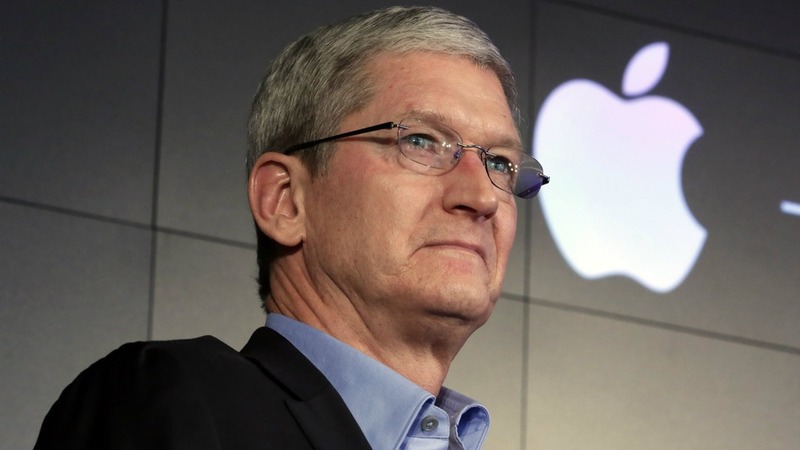 Apple to pay $38bn in taxes on foreign cash stockpile. Apple announced Wednesday it would pay about $38 billion in taxes -- likely the largest payment of its kind -- on profits repatriated from overseas as it boosts investments in the United States. The iPhone maker said in a statement it plans to use some of its foreign cash stockpile, which qualifies for reduced tax rates under a recent bill, to invest in new projects. A source close to the company confirmed that Apple is sharing some of the wealth with employees worldwide through bonuses of $2,500 worth of restricted shares of stock. "Huge win for American workers and the USA!" President Donald Trump said in a tweet. Apple, which claims to be the largest US taxpayer, is also one of the biggest beneficiaries of a tax bill passed by Congress in December which lowers the rate of repatriated profits to around 15 percent and cut the corporate tax rate to 21 percent from 35 percent. The tech giant had built a stockpile of more than $250 billion in overseas holdings, claiming it was not in the interests of shareholders to repatriate the money with a 35 percent tax rate. Apple said it will now use a large chunk of the overseas cash for US investments. It said it expects to spend more than $30 billion in direct capital expenditures in the US over the next five years, creating roughly 20,000 new jobs, and claimed the move would contribute $350 billion in economic activity on home soil. "Apple is a success story that could only have happened in America, and we are proud to build on our long history of support for the US economy," said Apple chief executive Tim Cook. "We believe deeply in the power of American ingenuity, and we are focusing our investments in areas where we can have a direct impact on job creation and job preparedness. We have a deep sense of responsibility to give back to our country and the people who help make our success possible." Apple plans to spend more than $10 billion on US data centers, which play an increasingly important role as the California-based iPhone maker focuses on increasing revenue from services and content based in the internet "cloud." The company also said it will establish a second Apple campus, at a location to be disclosed later this year, that will initially house technical support for customers. As is the case with Apple's other US facilities, the new campus will be entirely powered by renewable energy, the company said. Apple, which employes 84,000 people in the US, has already spent billions of dollars on a new headquarters in its home city of Cupertino in Silicon Valley. Apple will also boost the size of its Advanced Manufacturing Fund fivefold, to $5 billion, with the money earmarked to back expansion projects of suppliers in the US. Apple and Trump have disagreed over a number of issues, but the president on Wednesday praised the company's move to invest in high-tech manufacturing in the United States. "I promised that my policies would allow companies like Apple to bring massive amounts of money back to the United States. Great to see Apple follow through as a result of TAX CUTS," Trump said in his tweet. Tax reform recently passed by the US Congress has been touted by Trump as a way to stimulate investment and hiring, despite criticism that it mostly benefits corporations and the wealthy. Apple shares closed the official Nasdaq trading day at a record high of $179.10. 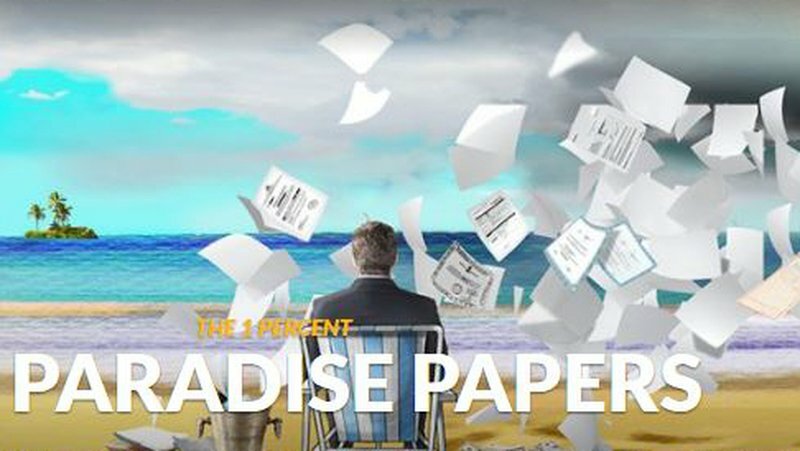 Late last year leaked financial documents known as the Paradise Papers revealed that Apple shifted much of its offshore wealth from Ireland to a tax haven in the British Isles. After the US technology colossus stated publicly in 2013 that it was paying its proper share of taxes, it moved the bulk of its untaxed overseas cash to Jersey, a British dependency in the Channel Islands, various media organizations reported, based on the once-secret cache of documents.